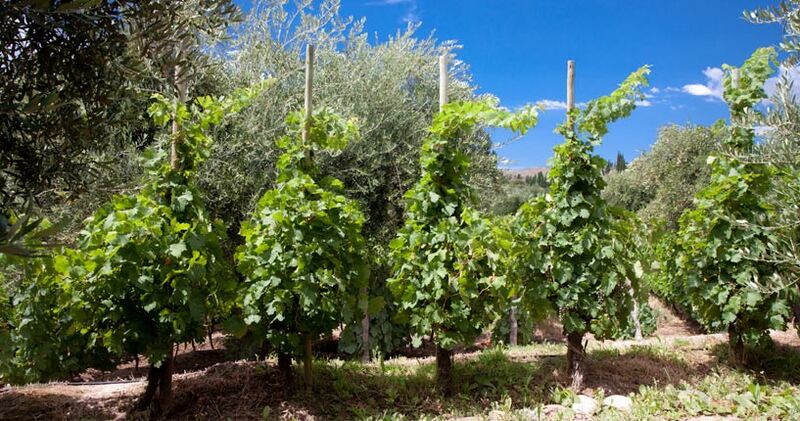 This is an exclusive and private winemaker tour ! 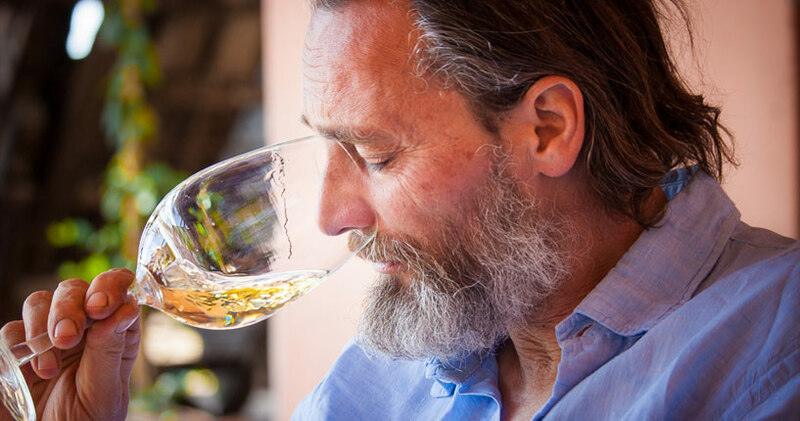 What about enjoying a day with a real certified Sommelier, visiting his best winemakers friends, old vintages, terroir and single vineyards terroir driven tasting and having lunch with a famous winemaker ? 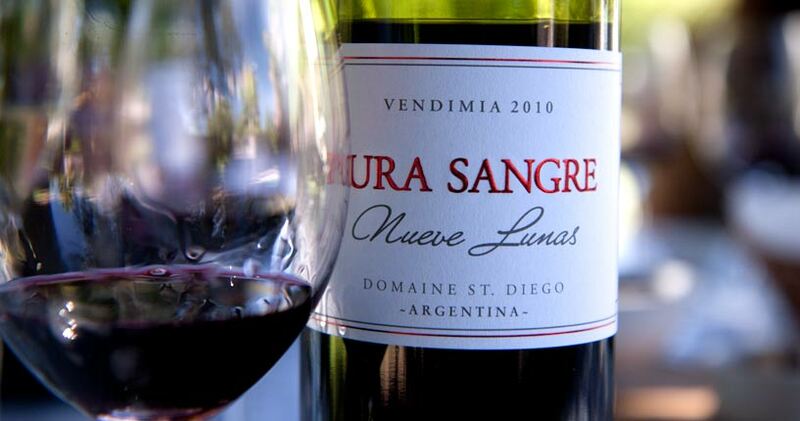 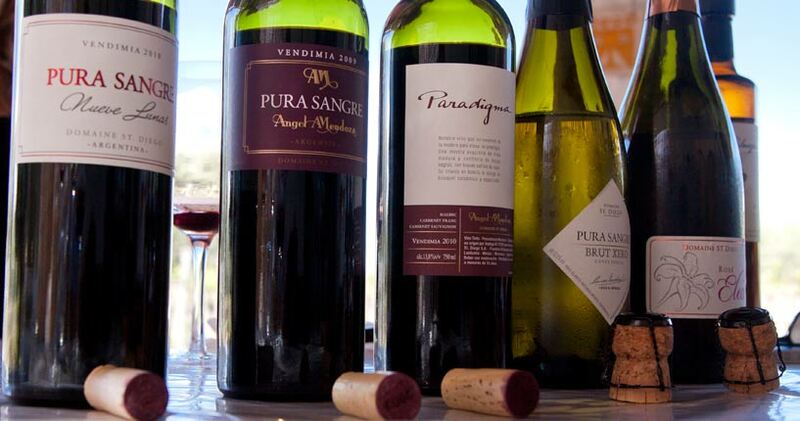 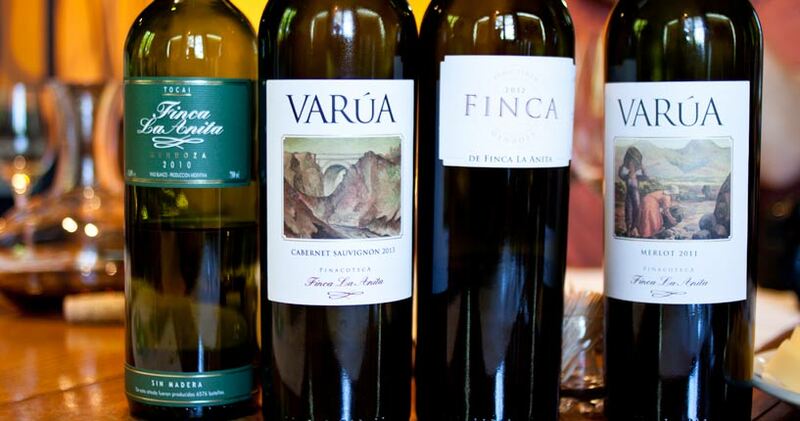 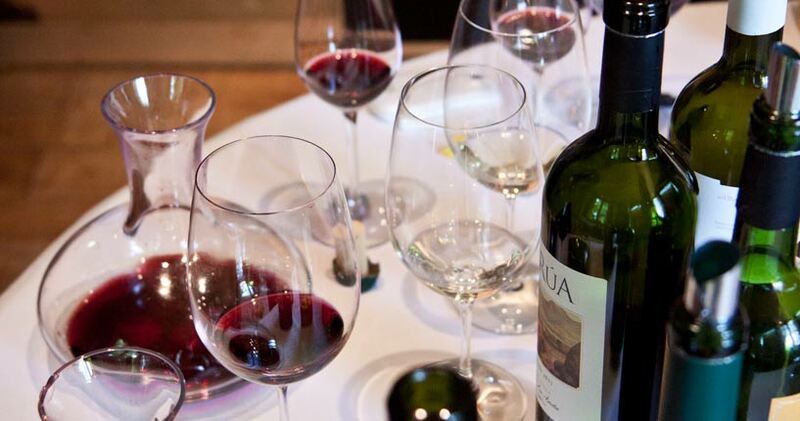 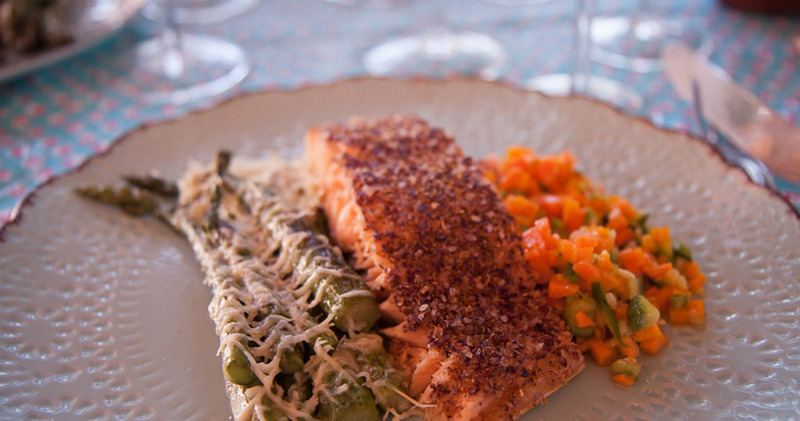 No rush, almost no limits for the best wine tasting in Mendoza. 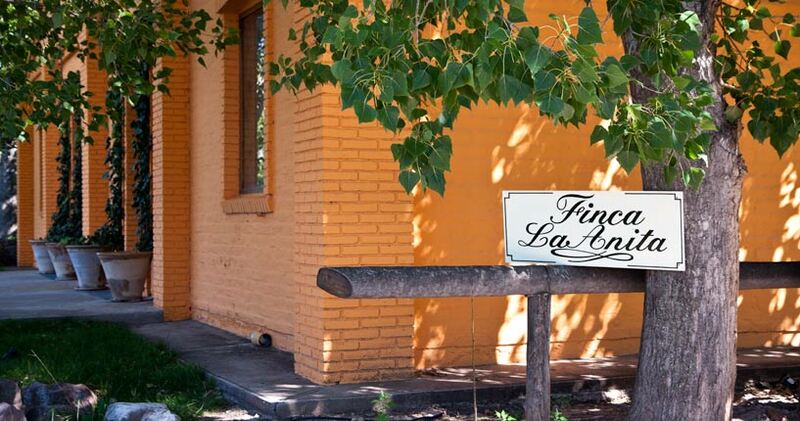 We first visit the beautiful Finca La Anita, hidden gem of Lujan de Cuyo Agrelo terroir. 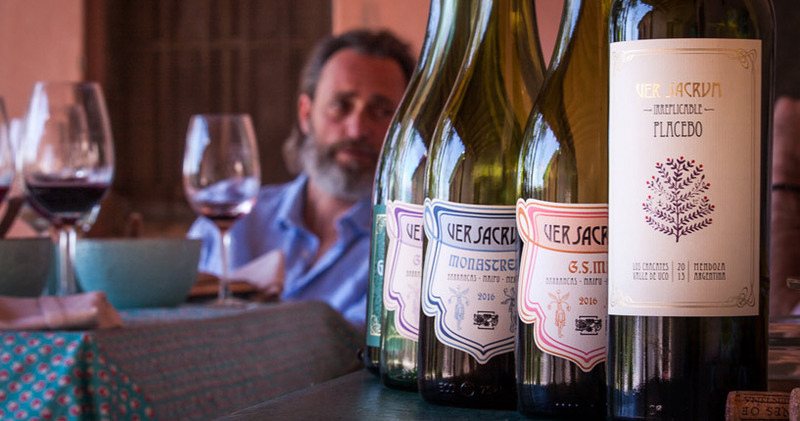 There we have a VIP visit and wine tasting with the winemaker. 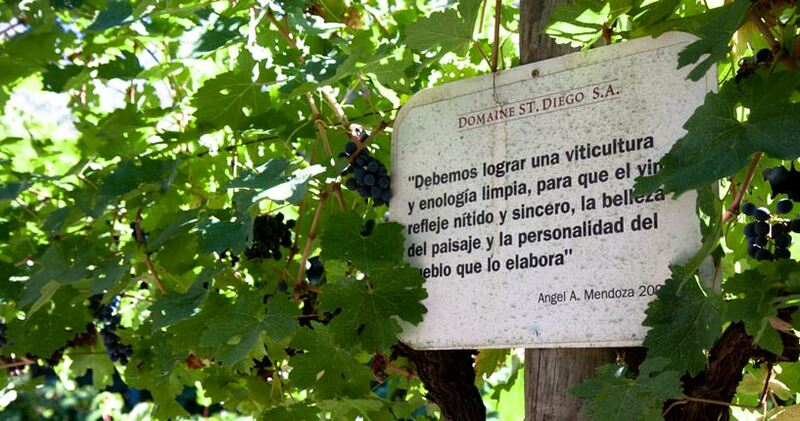 Then we are going to the incredible bodega Domaine Saint Diego in Maipu, one of the most charming and beautiful vineyard of Mendoza where the famous Ángel Mendoza produces organic wines. 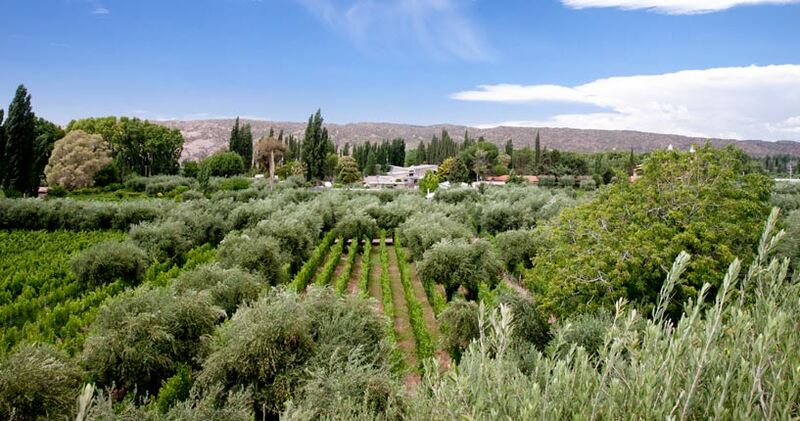 Its amazing terraced vineyard is one of the few in Mendoza. 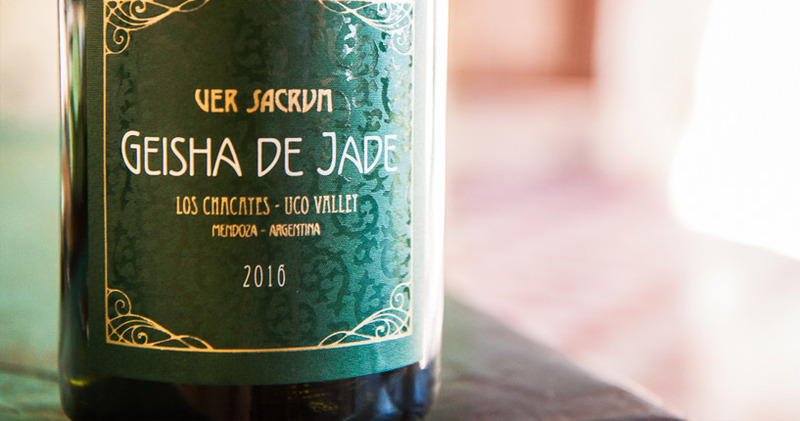 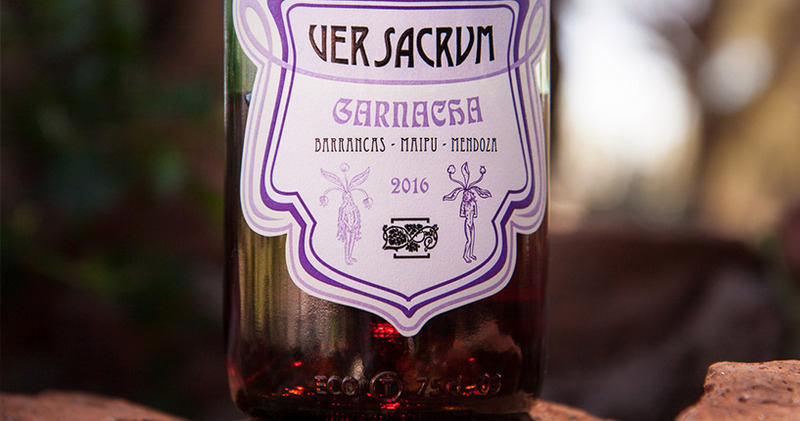 We next visit the new rising winemaker star, Eduardo Soler in his beautiful house La Cayetana to taste all Ver Sacrum wines. 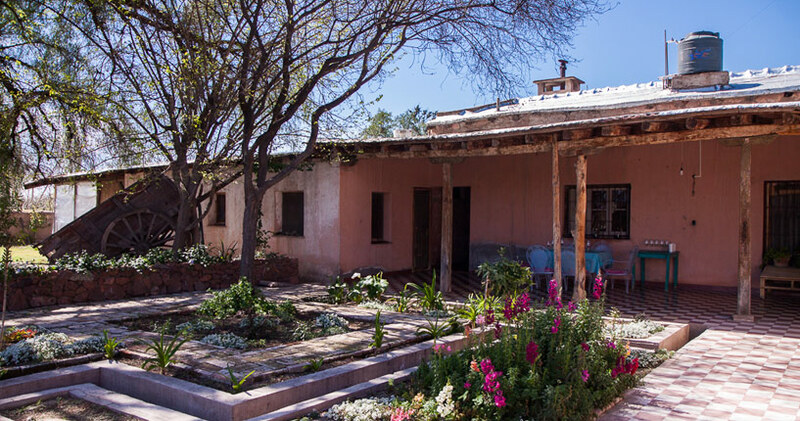 Chef Pablo del Rio will cook for us a beautiful meal using the best organic products and meat from local producers. 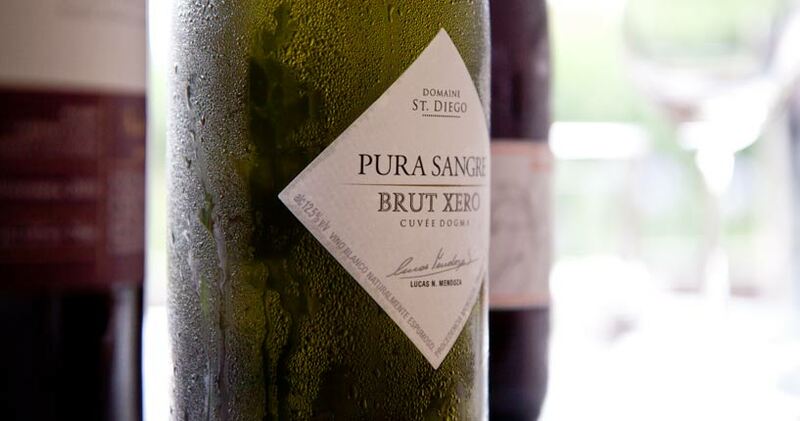 No rush at this lovely and charming place, famous to have seen King and Pope sleeping, we are here to spend good time with the winemaker, and enjoy a beautiful lunch paired with all the wines of the domaine. 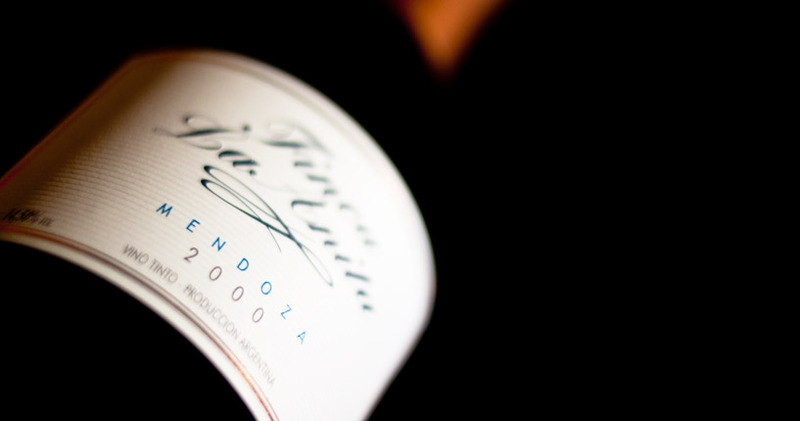 Book also our Ultimate Uco exclusive wine tour to live the perfect wine tasting experience in Mendoza. 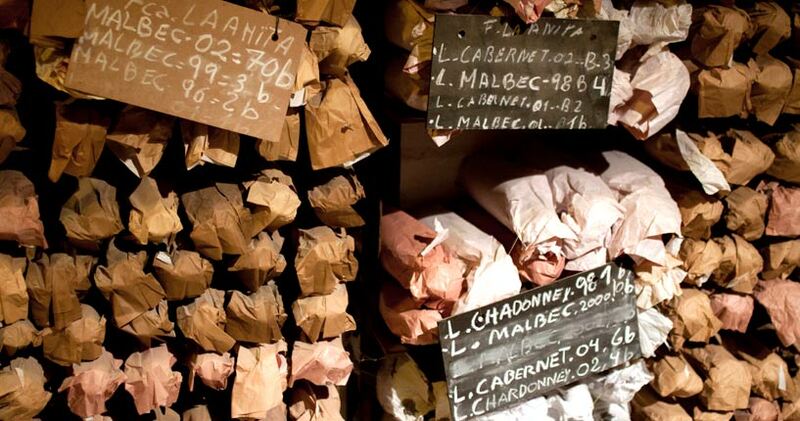 Combined to this ultimate wine tour, you will obtain a special price.